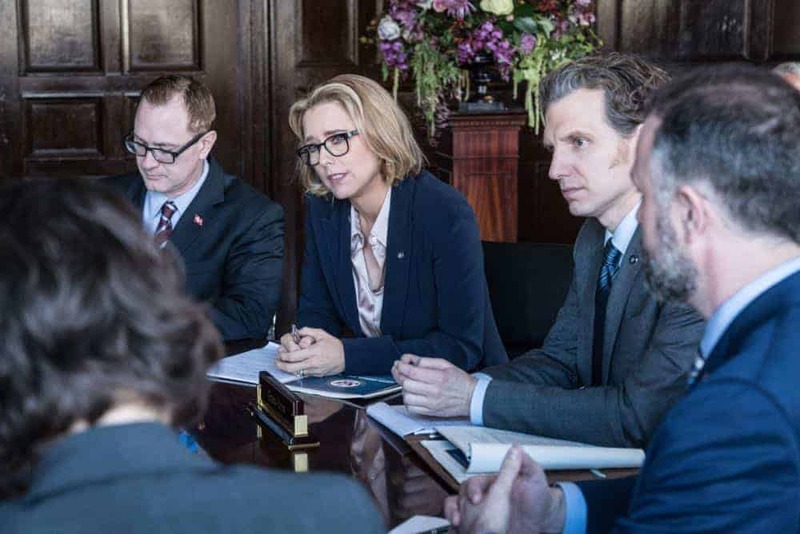 “Thin Ice” – Elizabeth is attending a summit in Montreal to resolve territorial claims of the North Pole when an activist group detonates a bomb and she can’t locate Jason and Piper. 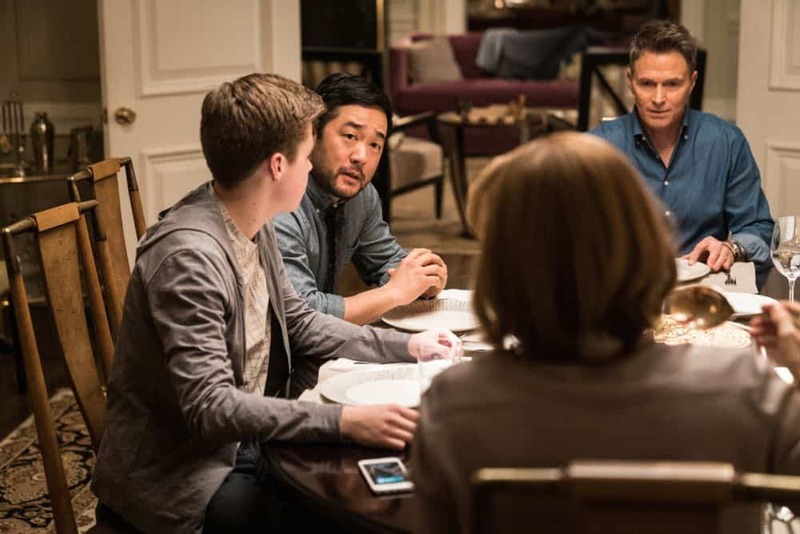 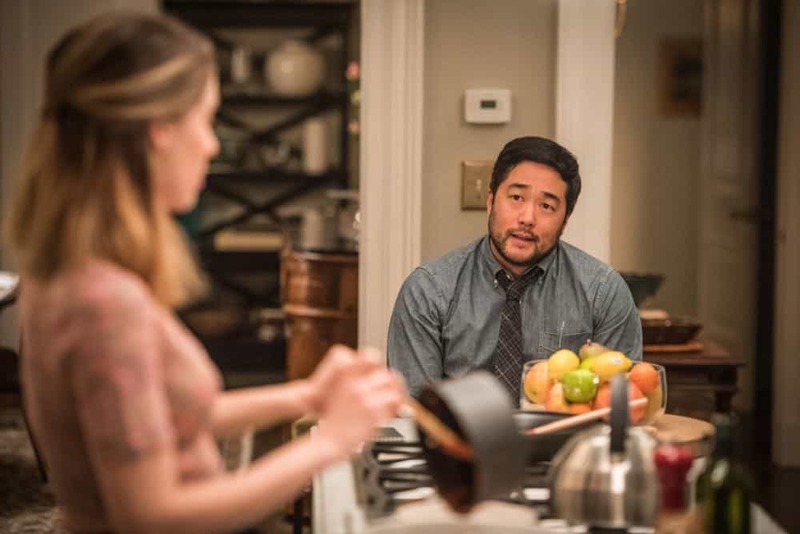 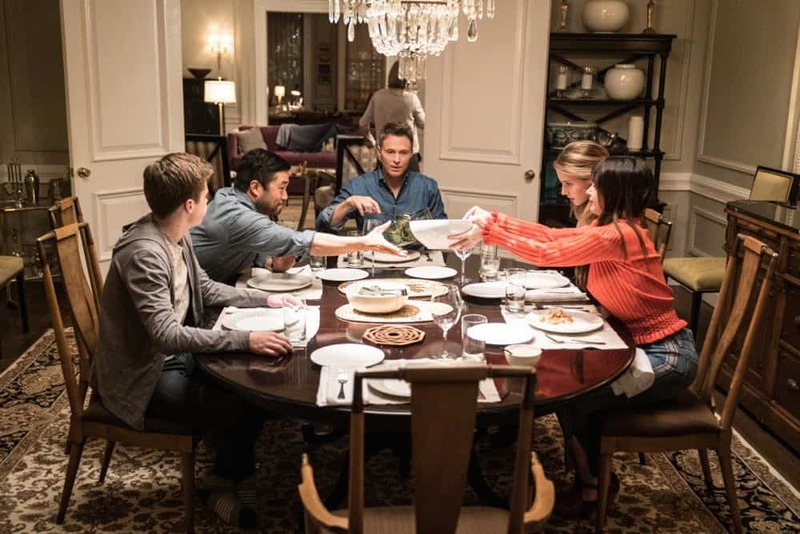 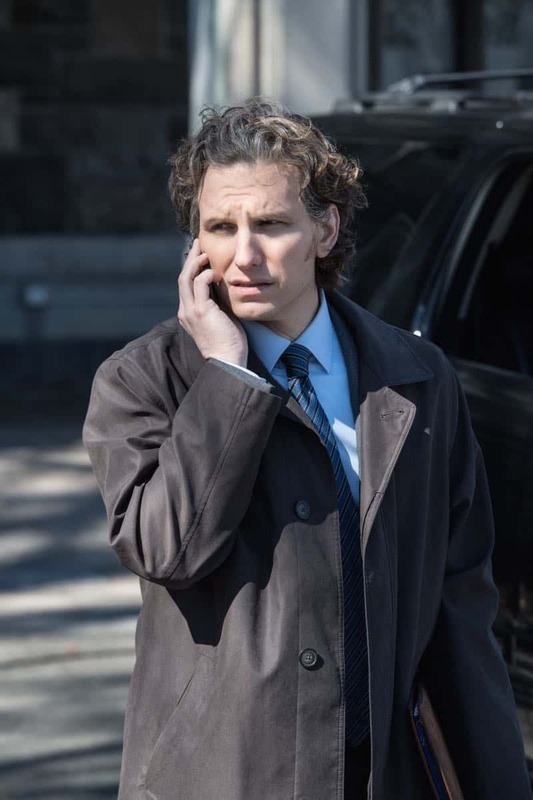 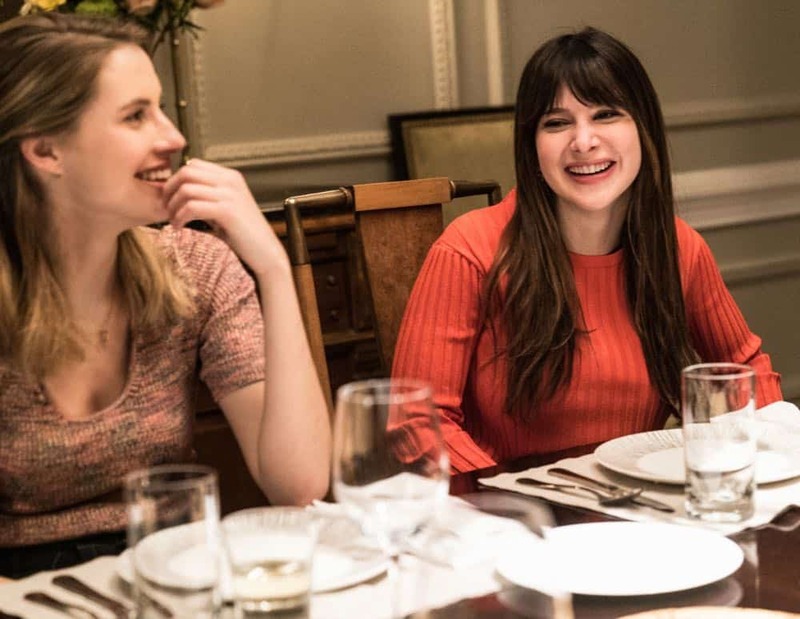 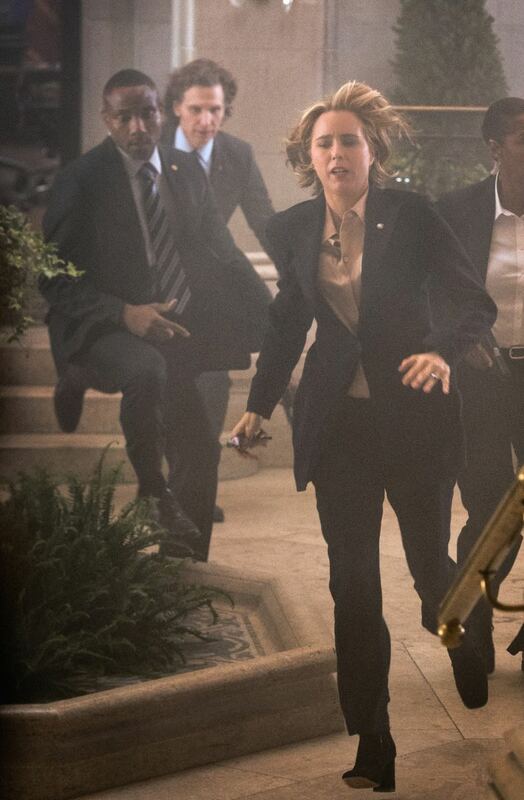 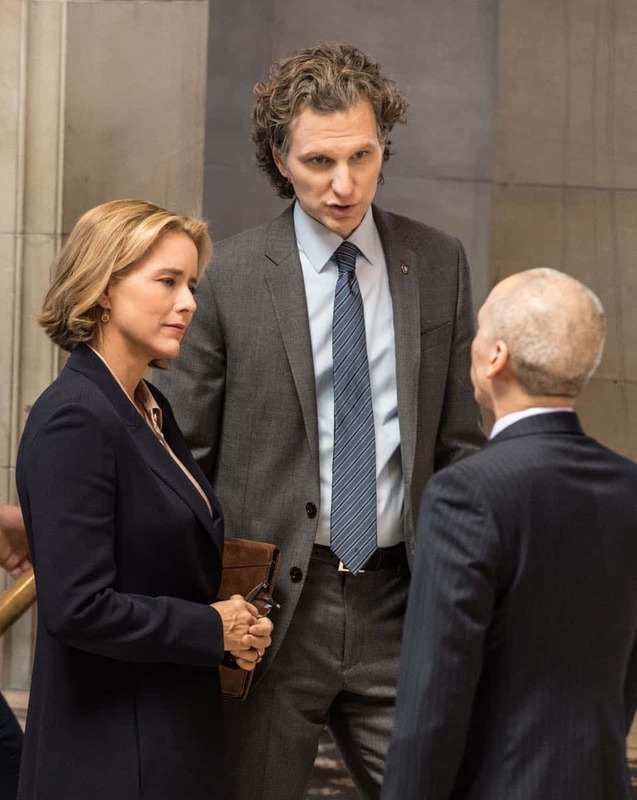 Also, things take a turn for the worse when Elizabeth learns that Russia was involved in the bombing, and Henry helps one of his students work through a difficult decision, on MADAM SECRETARY, Sunday, April 29 (10:00-11:00 PM, ET/PT) on the CBS Television Network. 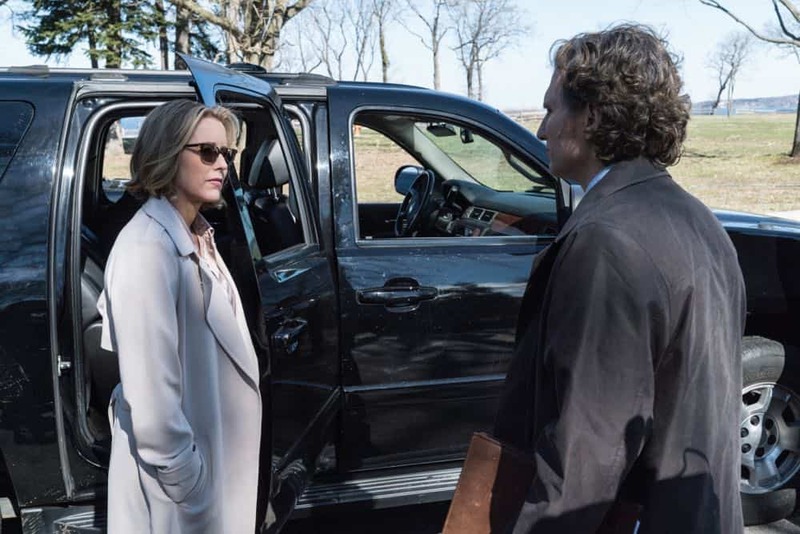 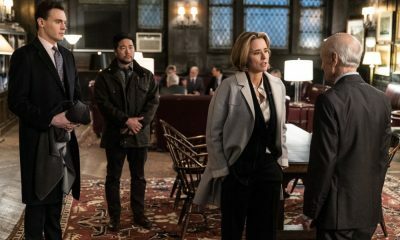 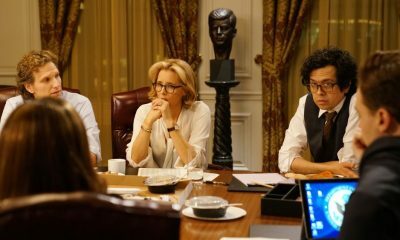 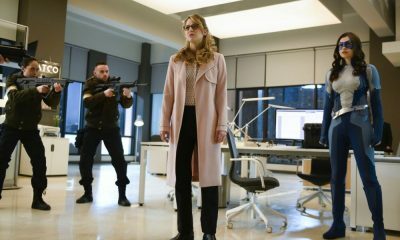 MADAM SECRETARY Season 4 Episode 19 Photos Thin Ice. 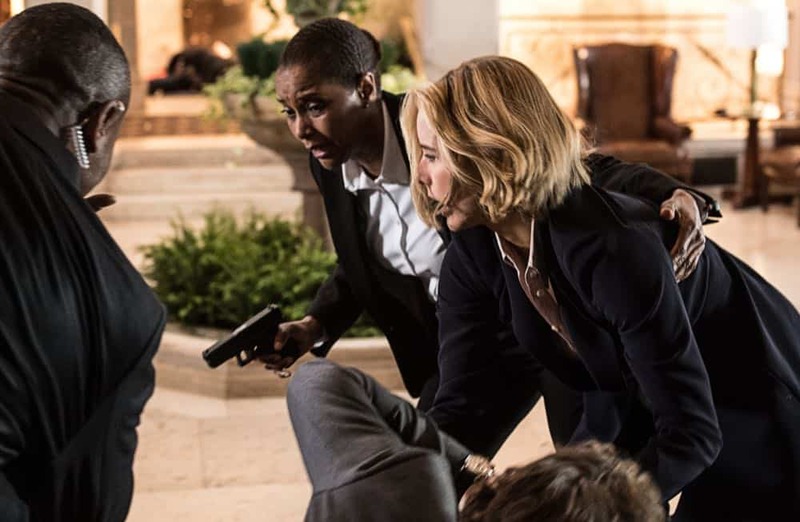 Madam Secretary stars Téa Leoni as Elizabeth McCord, the shrewd, determined Secretary of State who drives international diplomacy, battles office politics and circumvents protocol as she negotiates global and domestic issues, both at the White House and at home. 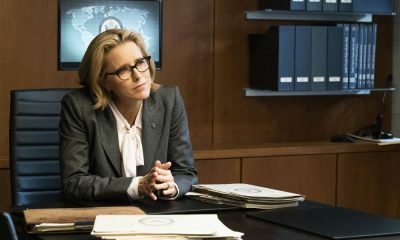 A college professor and a brilliant former CIA analyst who left for ethical reasons, Elizabeth returned to public life at the request of President Conrad Dalton, who values McCord’s apolitical leanings, deep knowledge of the Middle East, flair for languages and ability to not just think outside the box, but to not even acknowledge there is a box. 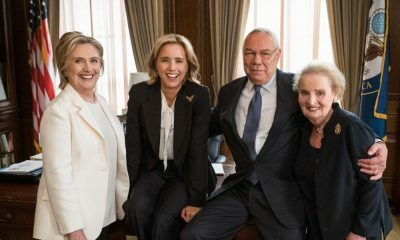 McCord’s team includes her chief of staff, Jay Whitman; new policy advisor, Kat Sandoval;speechwriter, Matt Mahoney; press coordinator, Daisy Grant; and charming assistant, Blake Moran. 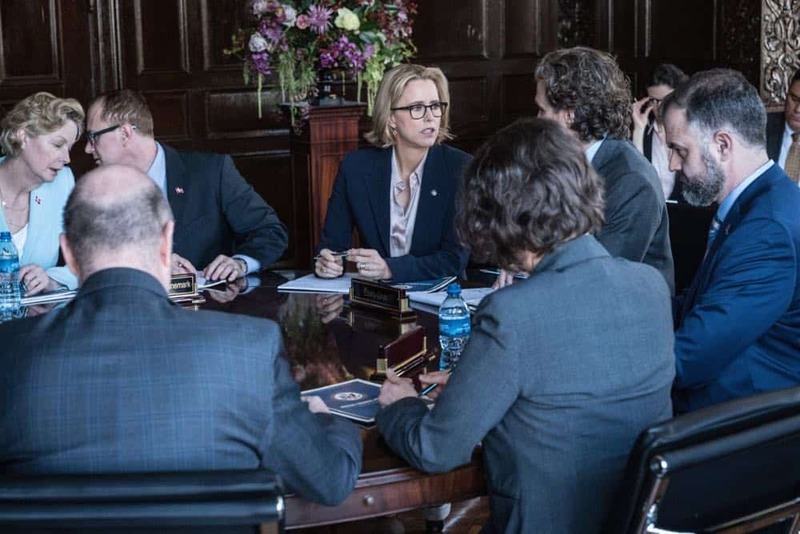 As McCord debates third world problems, finesses foreign dignitaries at work and does battle with the president’s combative chief of staff, Russell Jackson, that’s just a warm-up for when she goes home to her supportive husband, theology professor turned intelligence operative Henry, and their three children, where “politics” and “compromise” take on new meaning.